What do the Bio-Sampling Team do? 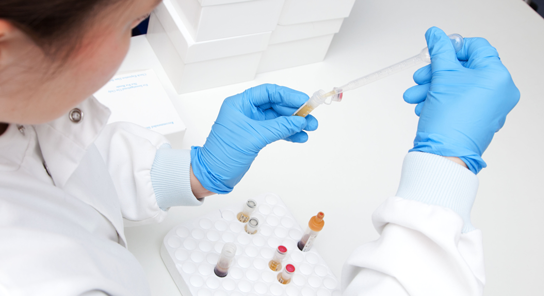 There are three biosample practitioners in the CCTC, who are responsible for dealing with blood, urine and tissue samples from patients who have consented to clinical trials. They have a varied role which includes processing, storage and shipment of samples. They work to ensure that all samples are handled according to trial protocols and within the guidelines of the human tissue act, respecting patient confidentiality and assuring quality of samples for research analysis.